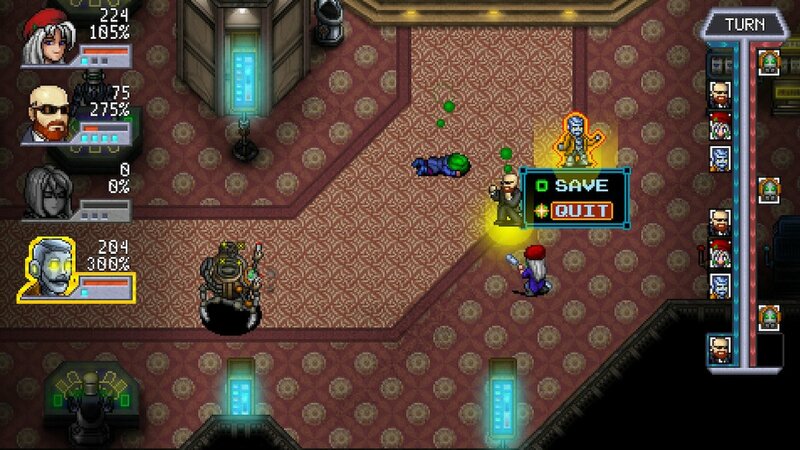 Zeboyd Games are used to making retro style RPGs with Breath of Death VII and Cthulu Saves the World. 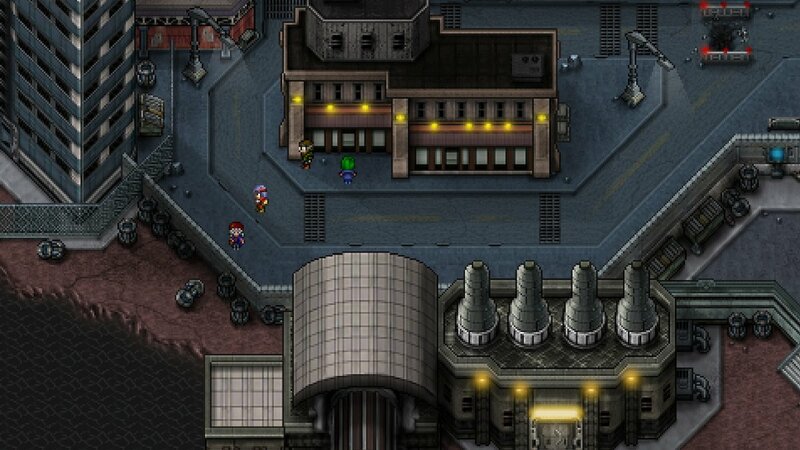 Now, their latest game – funded via Kickstarter – seems to be lovingly inspired by Chrono Trigger and Phantasy Star. 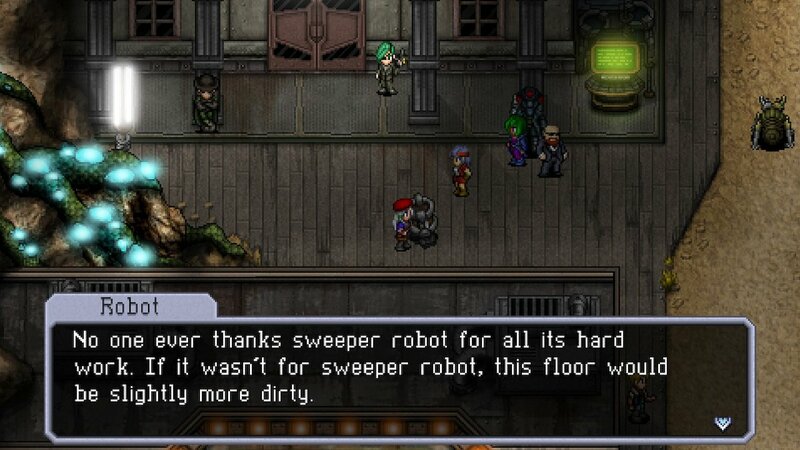 The gameplay lets it stand amongst many other great RPGs. 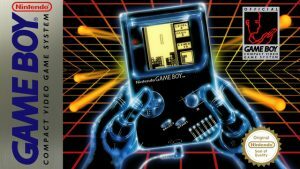 However, some issues might pull it down to games that merely imitate older graphical styles and not their engaging gameplay. 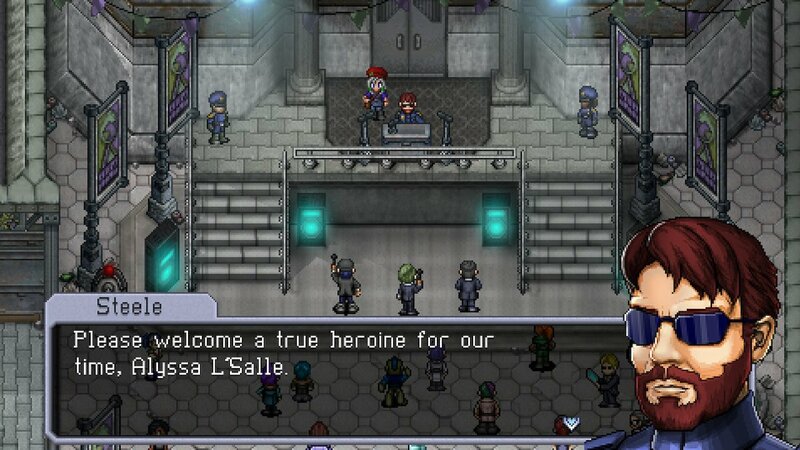 The game features API super-spy Alyssa L’Salle. The “Agency of Peace and Intelligence” sends her off on a mission to deal with a terrorist group Astrea, and matters quickly escalate. 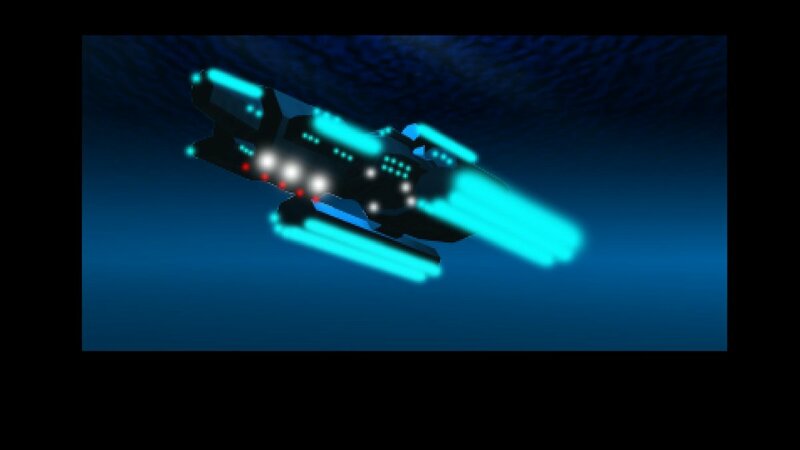 She soon discovers they have interest in “Project Lumina”, a device that could have galactic-wide consequences if it falls into the wrong hands. Her quest takes her from a cyberpunk city, to a mutated forest, underground Wild West towns, abandoned laboratories, and more across three planets. The story can feel like it is moving along at a break-neck pace at times. Situations can intensify and conclusions can come alarmingly quickly. Your party rarely sits back and reflects on what just happened to them, other than when you choose to speak to them back at HQ. After you complete a chapter or overcome disaster, the party is usually flung into its next objective. Despite this, the game did have dramatic and even sombre moments that were well presented. It even had a couple of twists that did genuinely catch me off guard, but that was in part to how dry the narrative can be at times. While the NPCs are delightfully quirky – saying strange and humorous things that would fit right into a classic JRPG – your own party members are not very talkative. While you can get a few words out of them when they are first introduced or you chat to them at HQ, there is very little interaction otherwise. 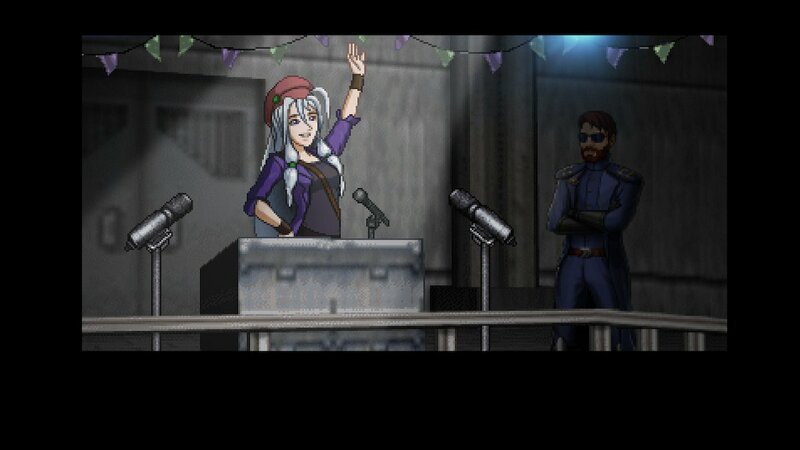 In fact, there were only one or two moments where characters delved into their pasts, feelings, or talked to another party member other than Alyssa outside of their introduction. This issue was likely caused by how you can usually change your party around, so I do not blame the developers for it. The party characters were certainly not bad, just a little flat. I would still take it over pages of annoying characters or bad story any day. Enemies roam the map and battle starts when you walk into them. Where your characters stand can not be controlled a’la Chrono Trigger, right down to AoE attacks which becomes more or less useful depending where the enemies are standing. Once they’re beaten, enemies never respawn. You can replay your last battle in the menu, with less EXP for these “VR Battles”. In battles, characters have access to up to eight abilities. Once an ability is used, it cannot be used again until a character takes a defensive action to “recharge” them all. Characters learn more abilities as they level up, with each being viable for different tactics rather than one ability being a straight upgrade of another. Characters also have access to programs and items. Programs are abilities that come with the shields that characters can equip. While you will always get the damage reduction, your character’s “Hacktitude” stat affects whether it can use the programs or not. It can often be interesting to choose between a better shield, or a weaker one with programs that suit your tactics. Items are equipped like abilities, but any character can use them. While both programs and items cannot be recharged during battle, there are abilities that can let you use them once for free. This gives the characters a surprising depth. 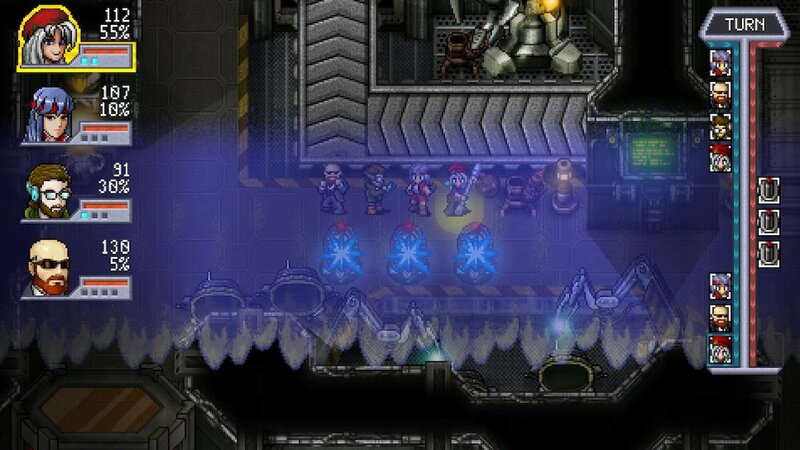 While each character has a role they fit into, it can be adapted based on upcoming enemies and the other party members. 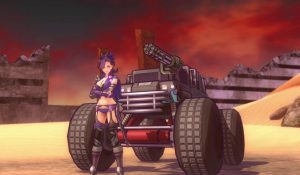 Characters also gain other traits through their weapon or accessory, such as extra damage to a specific type of enemy or a buff at the start of battle. 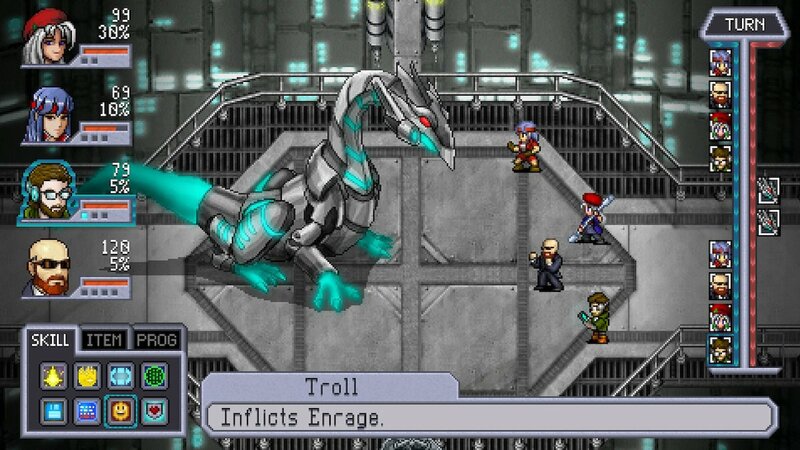 While progressing and fighting battles, you can even find NPCs in the world to join as a fifth “party member”. Even though they never fight themselves, they offer a passive bonus like accessories for the whole party. There is an ebb and flow in combat that encourages you to plan several turns ahead to deal the most damage. A character’s style builds every turn to increase their damage. It can also be spent in powerful Burst attacks, or keep your character alive for one more turn in Desperate Mode if their style is high enough. Characters also routinely go into Hyper Mode to deal double damage. The number of turns this takes is different for each character- and for the first time it happens in a fight. Turns never feel like you are repeating the same pattern of abilities over and over, but enemy attacks can always throw your plans out of sync. The aforementioned Desperate Mode, for example, increases damage, leaving the temptation to hit harder rather than try to keep them alive. Enemies also deal more damage the longer they stay alive. This means if you have a bad combination of party members, you do not have to wait for enemies to slowly whittle you down while you do the same. The game will not waste your time and instead quickly devastates your party in under five minutes. This, in turn, makes longer boss battles more exciting, and keeps regular battles from becoming a dull should you go into them with a sub-optimal strategy. The game is not just centered around high damage, however. 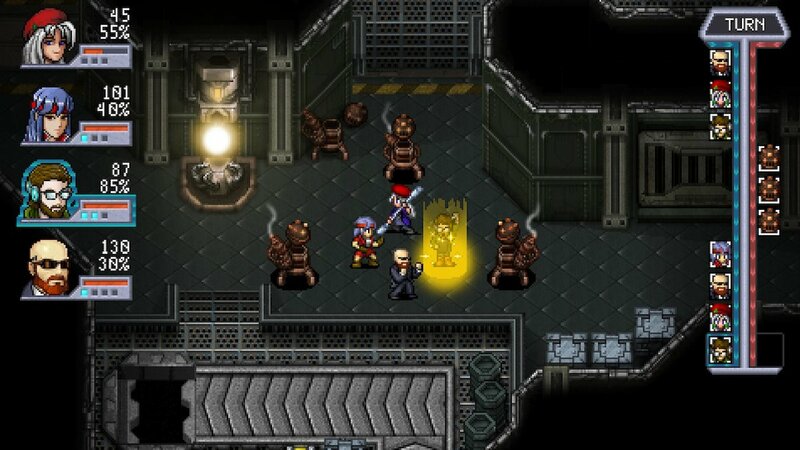 Status effects are actually useful, rather than something that never works for you like in other RPGs. If a status effect fails to affect an enemy, it still weakens their resistance to it. Once they recover from it however, their resistance is higher than it was in the first place. The aforementioned Style and Hyper mechanics also increase the odds of status effects applying, meaning even characters playing support can take advantage of it. While this is an absolute god-send, there are so few status effects to take advantage of this. Despite all the basics being here (stun, damage over time, debuffs to attack and defence), I was hoping for something more unique much like the abilities themselves. Furthermore, some status effects are perhaps too powerful for you and the AI, as their effects can last until the character dies. Even though it is fine for players, all but end-game enemies had little to no resistance to these effects. 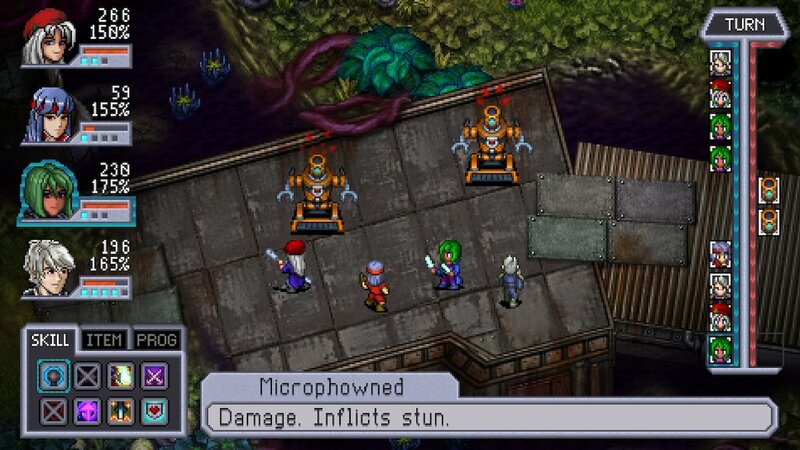 Being these can cause damage every turn or a reduction in their damage output, perhaps it was a tad too useful. 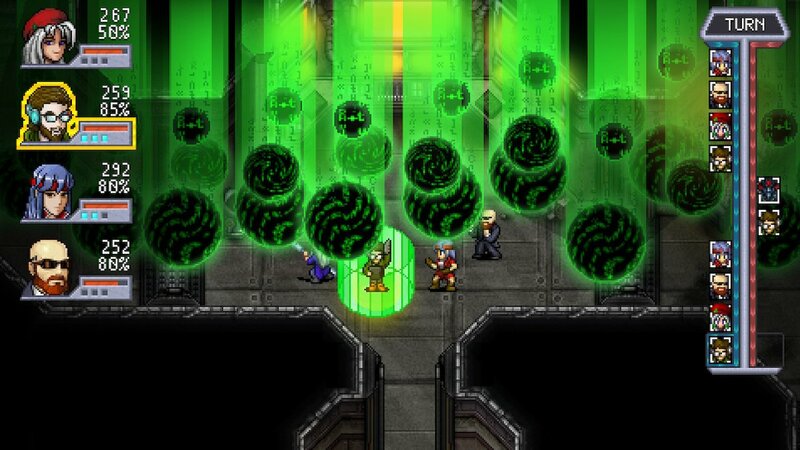 Then again, as damage from enemies escalates, being able to break the game feels encouraged and almost expected. All of these factors add up to battles being a puzzle you have to work out with the myriad of tools you have access to. Albeit, Alyssa must always be in your party and some quests demand you use certain characters to boot. For a good chunk of the game however, I used characters who could exploit elemental weaknesses of the enemies in that area, along with a healer and a tank. I did not need to deviate from this tactic, though I did change the specific abilities, equipment and characters before almost every battle. I never felt like I had to grind, and I usually used the battle replay feature to test out different party combinations. The game has four difficulty settings, which can be freely switched between at any time. While I started on the third highest, I moved up to the second highest after the tutorial boss. I still found the game too easy while I only had four or five party members and no freedom to choose who to bring into battle. Then, the game exploded around the thirteen hour mark. 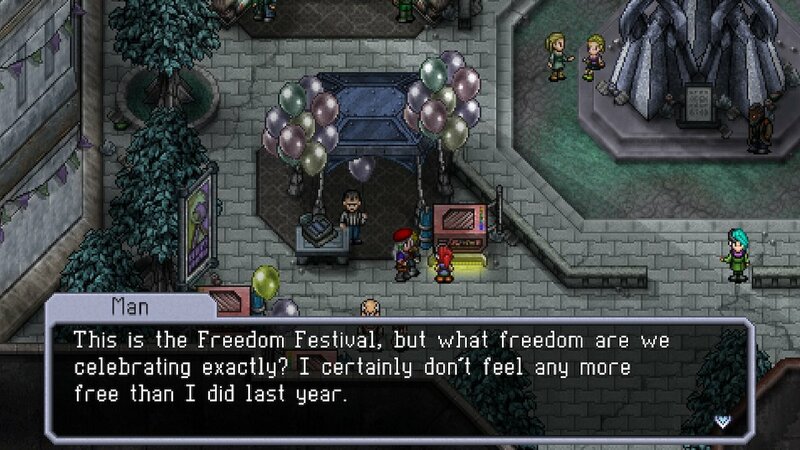 I suddenly had seven or eight party members in total, the freedom to pick who I wanted, and most of their abilities played off of one another. While I was always seemingly justified picking based on elemental attacks with a healer and a tank, I was only managing to win boss battles by the skin of my teeth. It does make me concerned that on repeat playthroughs, you would still pick the same characters over and over for the higher difficulties due to their elemental attacks. The 16 hour mark is where the game gets even more challenging, with one particular side-quest being such a difficulty spike I wonder if the game had glitched and made it available to me too early. The end game content around 20 hours suddenly became incredibly easy, as I had eleven characters to choose from and a wide breadth of options. I did not even need to abuse elemental weaknesses for the final dungeon. Super-bosses fell with ease as they were stun-locked, forced to attack a tanky character, or everyone already had buffs and debuffs to make attacks a non-issue. It is worth mentioning the second I was not using those tactics, I would have been wiped out. Even the final boss, once you work out how to deal with it, had less unique tactics than prior bosses. Perhaps I found a broken combination of characters. Despite this, I found the depth of tactics and gameplay overall a delight. Though the game is not without issues. There are some quality of life issues. Equipment must be removed from a party member before you can equip it onto another, rather than being able to re-assign the gear from that character’s menu. Meaning you have to change who is in your party to do so. There is no form of a log for side-quests and quest related items. Some NPCs or even your own party members may mention their desire for a side-quest, then never refer to it when spoken to again. There are a few elements that do affect gameplay directly. The duration of buffs and debuffs are listed in your character’s abilities in the menu, but not during combat. While status effects have symbols above a character’s head, there is no indicator when these unique buffs and debuffs wear off unless you manually count the turns. 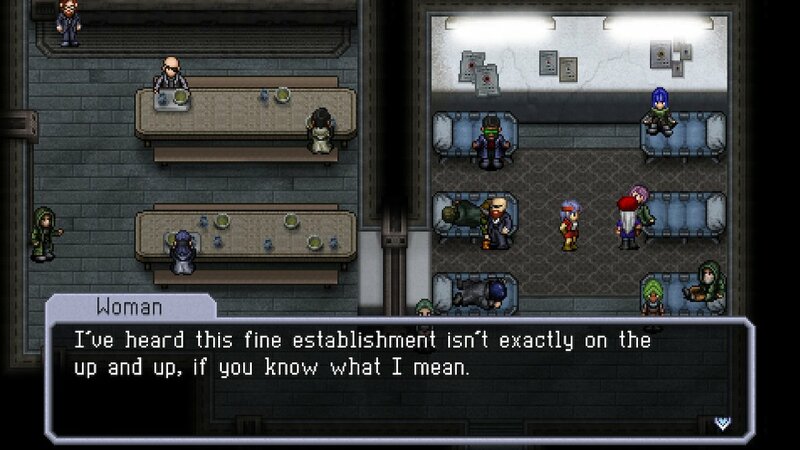 In a game with such clever tactical options, the player should have important info like that. The fact they show enemy HP but not that is baffling. Money and new equipment is also poured onto you. The money given out is excessive, and as all items are refreshed after battle there is really no need for it. Even a character who can get a buff from money takes the money from what you would have earned for that battle. I suspect you still would have enough money to buy every piece of equipment you can three times over. The weapons you find while exploring are also better than what you can find in shops. Nothing too abnormal for an RPG, except NPCs say your own HQ’s shop is restocked regularly, only for it to contain old weapons you may have missed. One of the game’s more prominent issues on the Switch is the glitches. They run from the mundane, such as the ability menu for characters being totally blank and un-interactable, or getting into areas of the map you can slide into but not get out of. Both of these issues are solved by re-loading the game, as you always start where you walked into the room you saved in. Some were benign and bizarre, like enemies’ icons on the turn order bar being of party characters instead, or end-game items in chests being described as having effects totally different to what they actually had. Then there were far more serious ones. Such as side-quests not paying off, with NPCs saying they will reward you later, only for it to never come. Or a powerful ability that fully heals and revives that is only supposed to work once per battle working as many times as I wished. Or the game soft-locking if you change your party around then enter a battle within the same second when you exit the menu. It should be noted these issues were not present in other versions of the game. The most egregious however may be an intentional design choice, but I hope not. One of the character’s side quests warns you it is a super hard dungeon, and the first few enemies prove it. So I went off to the final dungeon, beat the final boss – and realized in horror I was locked into the final dungeon. To make matters worse, the game gives you a warning to make a separate save – for the previous dungeon, in a final-dungeon fake out. If it was intentional, then that means the player must have to grind their last battle to be strong enough to take on the super-tough dungeon. Even though you can get something to remove the EXP nerf from replaying battles, you will be fighting the same battle over and over. If you do it, you will end up over-leveled for the final boss. Which, as I mentioned, I was already finding a tad too easy already. The games graphics are a throwback to the 16-bit era, with sprites that look like they could step right out of Chrono Trigger. 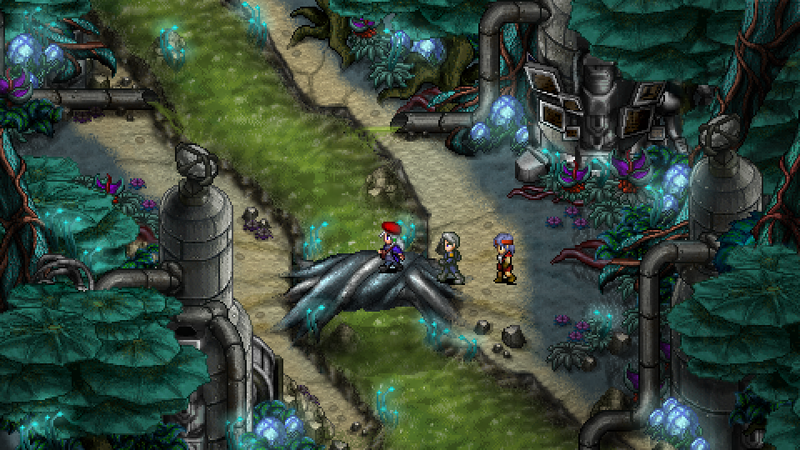 Characters and NPCs are colorful and bright, while backgrounds are slightly less saturated but with more detail. The game does break the limitations of 16-bits occasionally with some lighting effects and some of the fancier attacks, but it never feels out of place. There’s the odd recolored enemy, but despite the world having two forest-based locations, no two areas look alike. Everything has its own distinct color pallet and looks great. The game occasionally utilizes cut-scenes akin to those in the Lunar series on the Sega CD. These usually look brilliant, though there is perhaps one or two scenes when someone’s proportions are slightly off. I only noticed due to how good the other scenes looked- considering the limitations and style they chose. Unfortunately there are some issues with graphical glitches. There are the rare moments a light should be behind Alyssa, when it sits in front of her (or vice-versa). In addition there was the occasional moment when the party was riding down an elevator, that the background would slide down with it- revealing a starry vista behind it. The former is a very minor complaint, but the latter combined with the more serious gameplay issues makes it look like the game is coming apart at the seams of an otherwise good looking game. The music does its job very well. 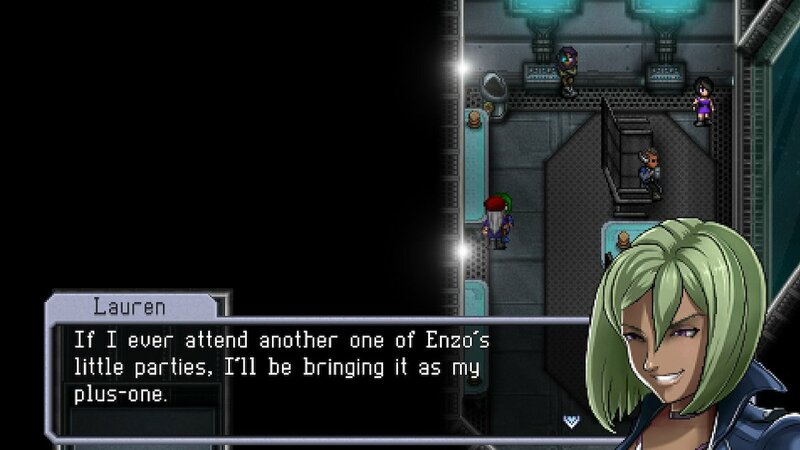 It is very much in tune with an 80s or 90s JRPG. 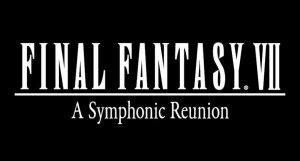 This includes peppy character themes, exciting battle music, and even the odd vocal out of left field. All played on synths and digital instruments. The battle themes never grew annoying or repetitive for me. While the melodies to most of the songs are not particularly memorable (save for a full blown song with vocals that took me off guard), they fit each area and scene beautifully. In fact, some areas use the same music, and it fits equally well in both. The sound effects fall to the same back-handed compliment that the music does. Nothing stood out as wrong, so it must be doing it well to fit in. Unfortunately, the music and sound effects are not immune to the games glitches (on Switch). Some rather dramatic scenes were devoid of music or had the default background music playing. It was only when I replayed a moment of the game when it suddenly played music. It seems the game occasionally decides not to change music tracks or play them at all. The same applies for a handful of abilities, but these can be counted on one hand. Then again you can also count the number of abilities that have very loud sound effects on one hand. 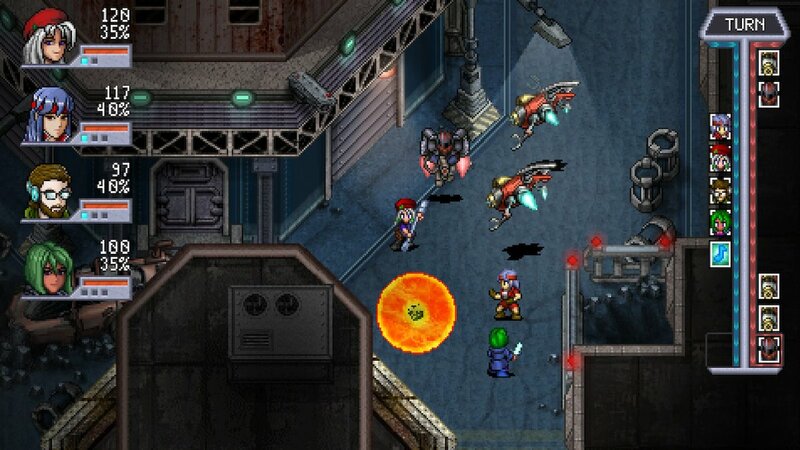 Some abilities can be modified to hit more targets than they are typically intended, and in some instances these abilities do not scale the sound-effects for multiple emissions. Yet I still find myself recommending it. Glitches on the Switch aside, nothing stopped me enjoying the game once it got going. 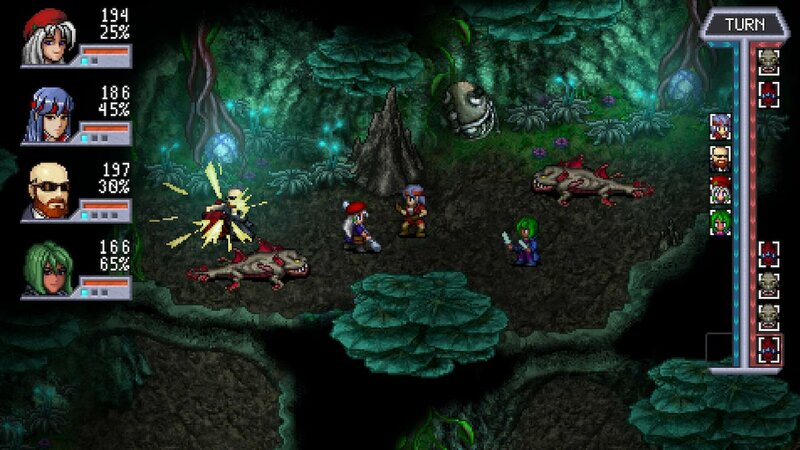 It is a great little RPG to burn away around 25 hours on, and it may just catch you by surprise. 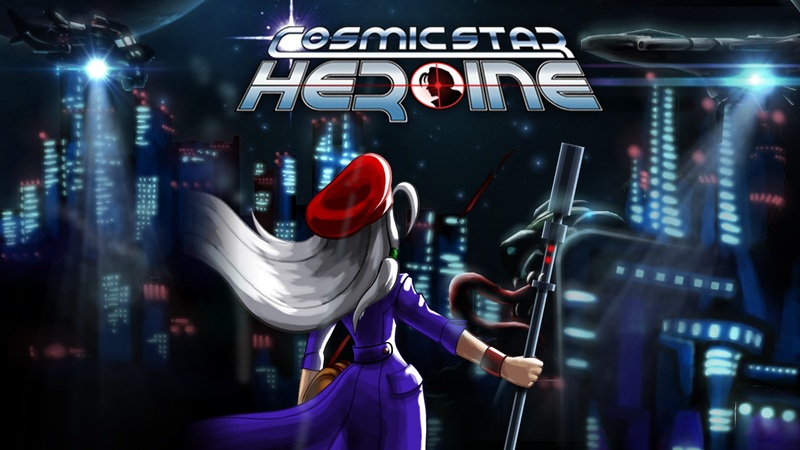 Cosmic Star Heroine was reviewed on the Nintendo Switch using a review copy received from Zeboyd Games. You can find additional information about Niche Gamer’s review/ethics policy here. Mostly challenging RPG gameplay that encourages you to try different tactics, and won’t drag out battles if you’re doing it wrong. Well-made graphics usually matches the graphical limitations it emulates. Nintendo Switch-related glitches that can hinder you or even force you to re-load the game. Lack of needed information in combat. Some music and SFX are missing or fail to play.